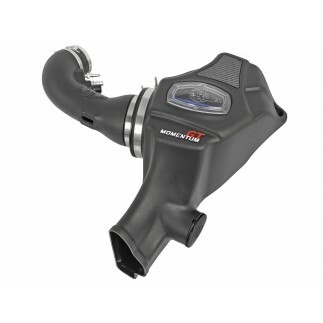 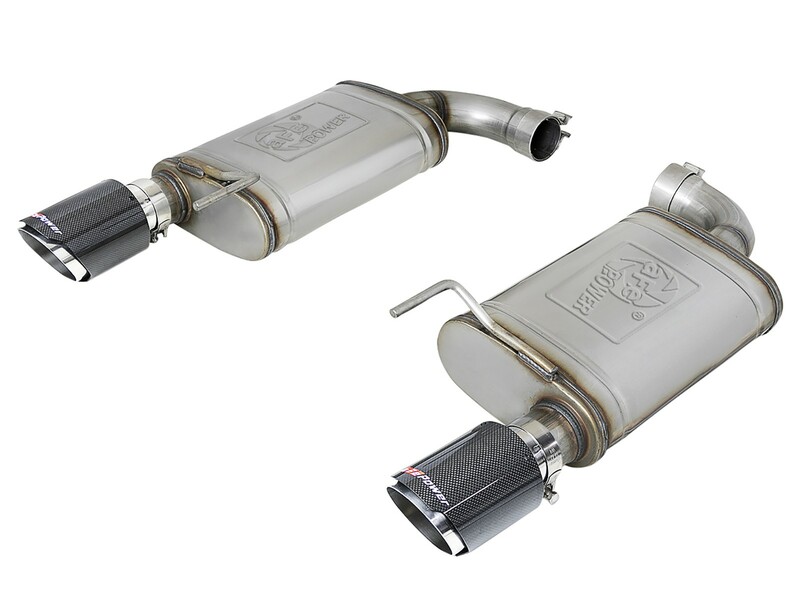 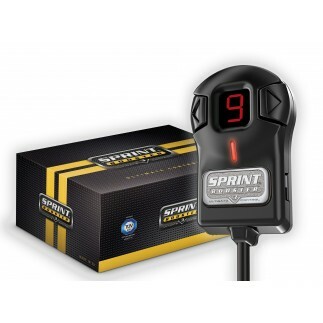 Add sound and style to your Mustang GT with this MACH Force-Xp axle-back exhaust system. 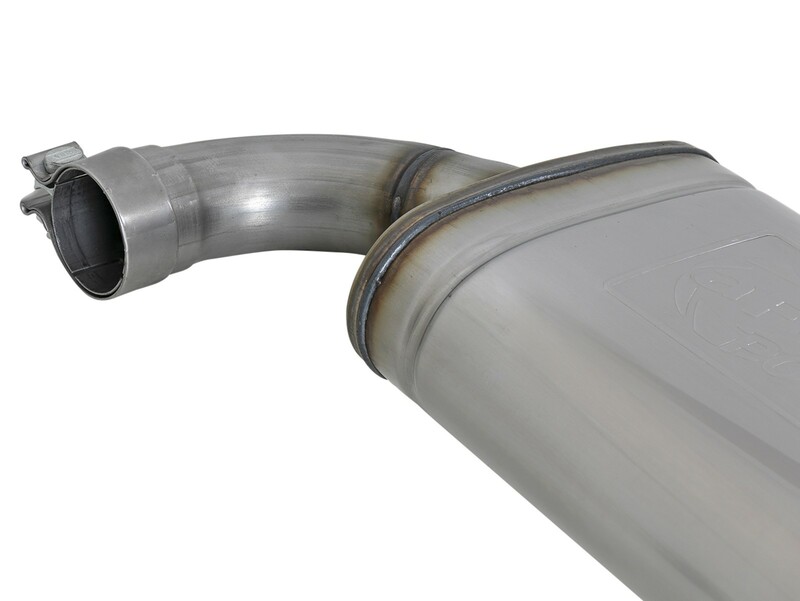 Mandrel bent 409 stainless steel tubing and dual high-flow mufflers improve exhaust flow to deliver an aggressive sound. 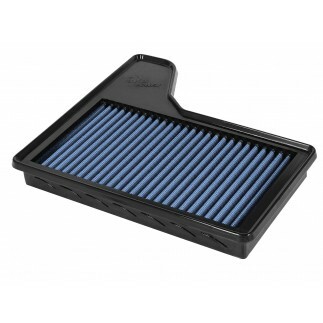 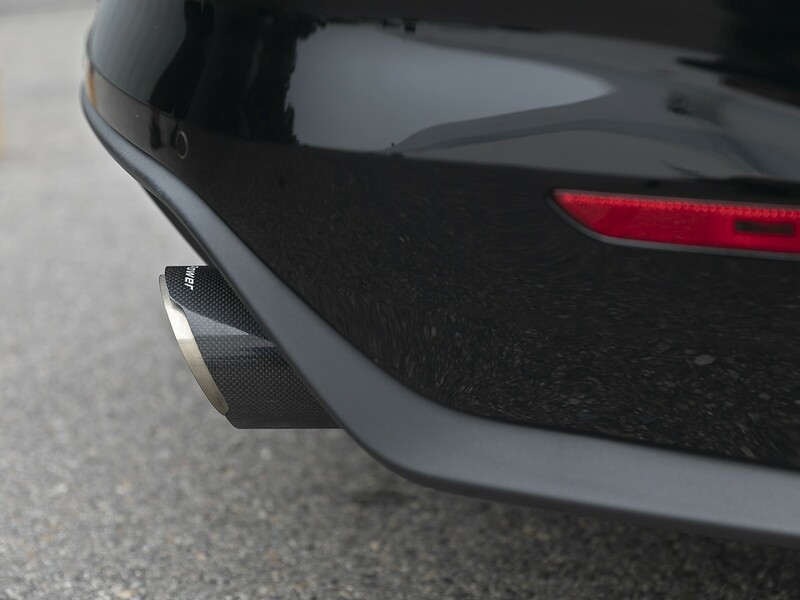 Dual 4" carbon fiber tips with the aFe POWER logo adds a custom look to your S550. 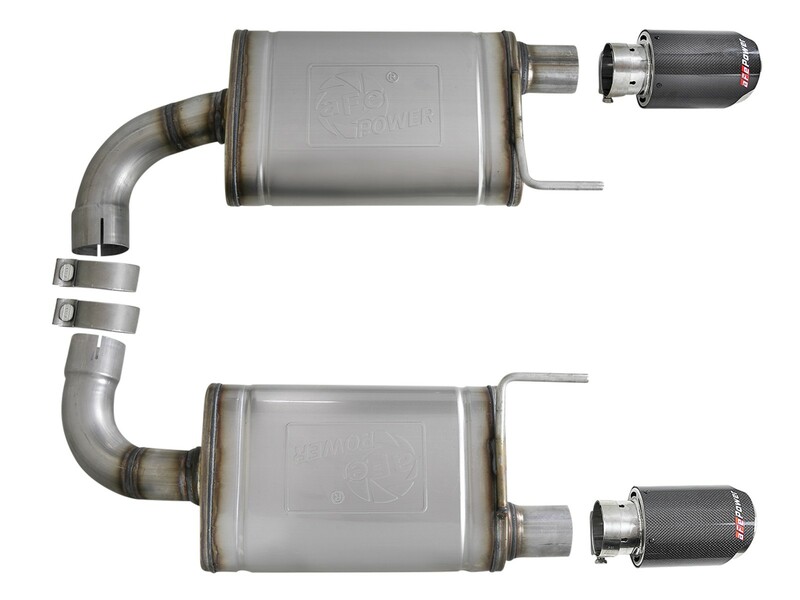 This system requires cutting and removing the factory muffler assemblies. 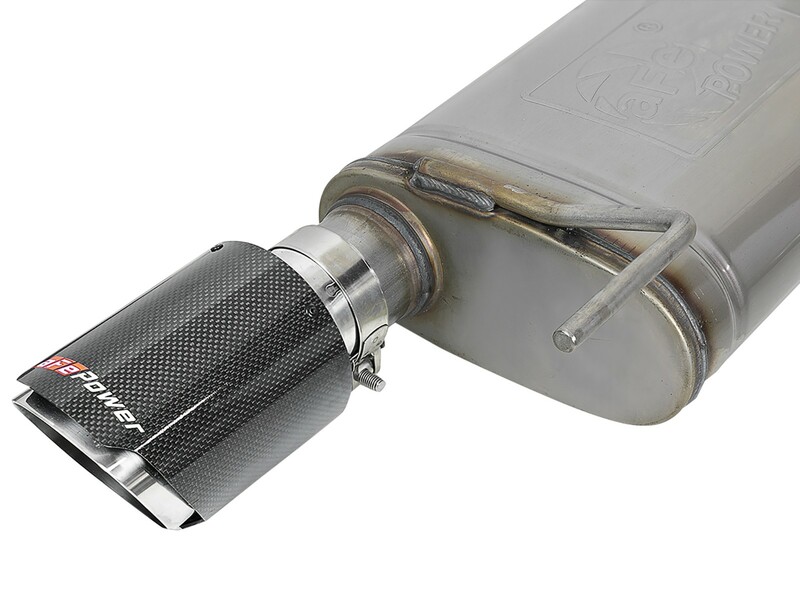 Finishing off this axle-back exhaust system are 4" diameter dual wall, carbon fiber, stainless steel tips sporting the aFe POWER logo for a custom, stylish look. 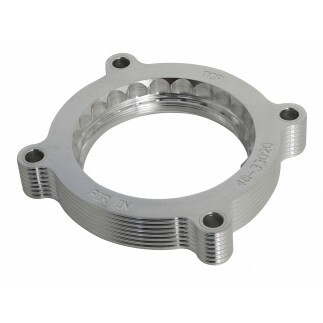 Quality stainless steel band clamps are used for a complete 360-degree sealing surface. 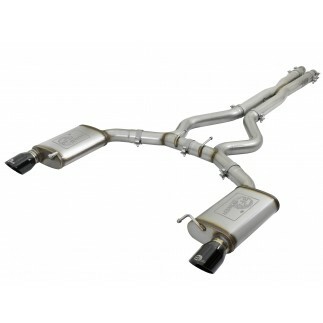 This system requires cutting and removing the factory muffler assemblies.